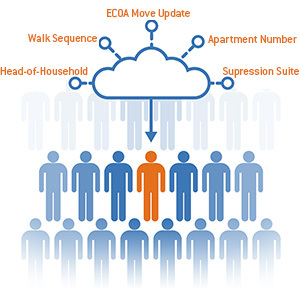 Capture point-of-entry validation software makes collecting accurate contact data fast and error-free. Errors made at the point of entry are the most common and most difficult to correct later. Get contact data right the first time for better overall efficiency throughout your organization. Using Capture paves the way to more effective relationship management processes and overall improvements in the customer experience. Enter complete addresses with fewer keystrokes, such as a zipcode and partial street address. Capture provides real-time feedback if more information is needed to narrow the results. Results are generated as each address element is typed. Enter a zipcode or city, then street address and so on, to narrow the options. Let Capture identify address fields automatically, so you can select the correct address element for each. Or, manually specify the keystrokes needed to populate a form or freeform address block. Capture stores field maps into signatures that are unique to each application or form. As you switch forms, Capture automatically activates the appropriate signature for efficient data entry. 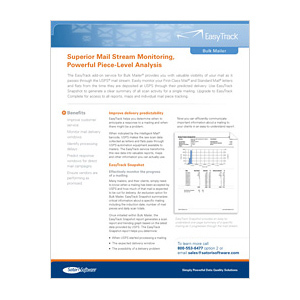 Confirm addresses exist in the USPS address data set to reduce returned mail and deter fraud. An optional data set is available for addresses in the United Kingdom. 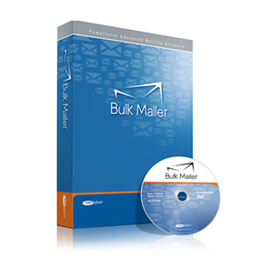 Simplify duplicate identification and meet USPS standards for spellings, abbreviations and necessary address elements. Works with major CRM and e-commerce systems including Saleforce.com, Act!, Microsoft Dynamics, SalesLogix and more. Designed for out-of-the-box productivity, Capture offers configuration options for a wide range of companies — from small nonprofits to Fortune 500 enterprises. 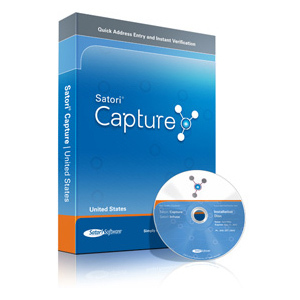 Capture can be configured to validate contact data using the Satori Cloud service or a self-hosted installation of the Capture server. Both options use a secure connection to validate addresses in real-time. The Satori Cloud service provides the latest data and takes the burden off your IT department to maintain a separate server. 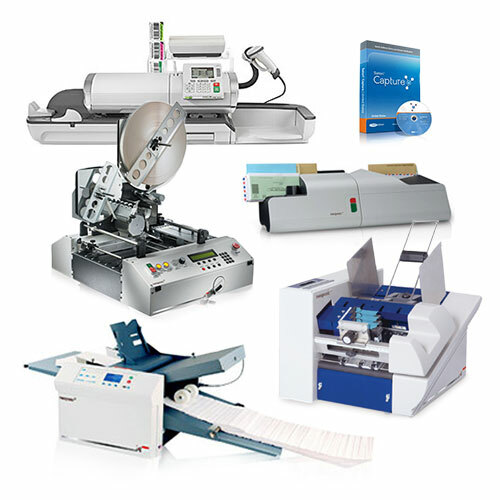 The single-seat implementation option offers out-of-the-box efficiency for smaller organizations. This configuration is most appropriate for organizations that do not have reliable Internet access. Capture ensures that each address entered into your database is correct — when entered. To maintain accuracy over time, use a Satori contact data quality solution to correct and update the records for people and businesses already in your database.